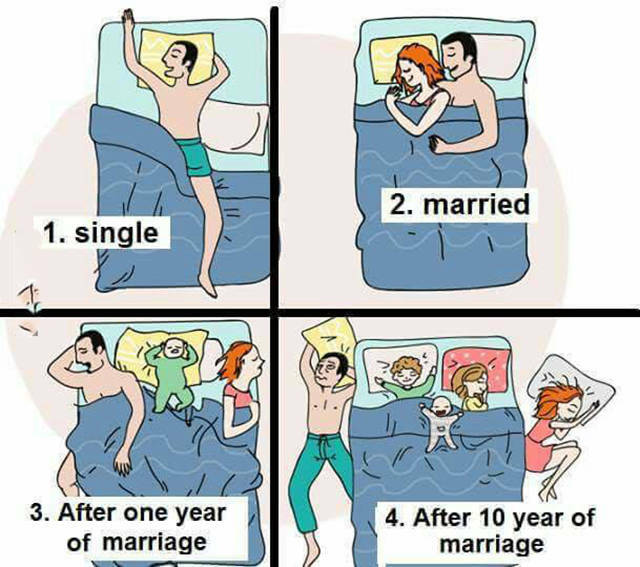 Sleeping Habits: Single vs. Married. It all makes sense now. Shaggy was stoned in every episode. Zoinks!!. 7 things men do that upset women. Spring time fun. Guess how deep the pothole is. I think I saw this cat roaming the strip in West Hollywood ..
What to do if your parachute fails. How to let your cat out if you live on the second floor. This large birds snatching up children warning sign is cree..